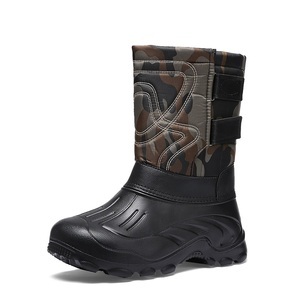 Fishing and wading shoes men's boots : Item NO. 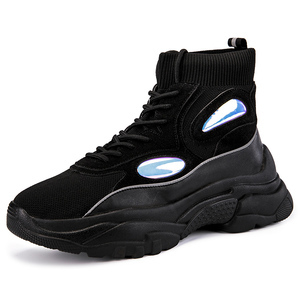 152101341 Description Genuine Leather guard shoes Material: Upper: PU Nubuck+Rubber piece+Mesh Lining: Breathable Waterproof mesh lining Insock:Removable footbed for easy wearing Outsole:Non-slip rubber+EVA MD Colorway: Grey Size Run: 39--45# MOQ 800 pairs Shipment term: FOB SZ&HK Payment: T/T L/C Production lead time: 55--65 days after receiving the first deposit Support: ODM/OEM orders Photo in details: Packaging & Shipping Our Products range : Outdoor shoes, Hunting shoes, Army shoes, Canvas shoes ,Sport shoes, Casual shoes, Sandal, Leather shoes, Velcro shoes, Ladies dress shoes, Boots, Skate shoes Our advantages: (1) Have independent QC department, all the products have to pass strict inspection before shipping (2) Offer OEM, Good Service and Prompt delivery time (3) Have our own design department, various colors and popular design are available, can make shoes fully according to customers requirements Know more about us, please feel free to contact us, we are confident in that our products and service will satisfy you. .
2 YRS Taizhou Huinong Footwear Co., Ltd. If your are in the market for women sandals now, ple ase do not hesitate to click the above picture. Therefore, we seek the customers who share same value with us to promote our common cause. we send these cartons to the airport or port according to clients&rsquo; request. 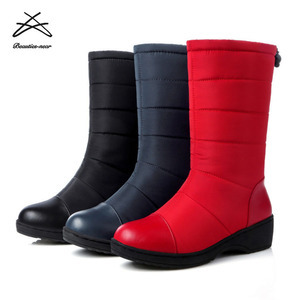 2018 black Gardening farming fishing construction pvc safety rain boot. 2 YRS Flying Shoes Co., Ltd.
13 YRS Tianjin Tianxing Kesheng Leather Products Co., Ltd.
new styles slip on sport women shoes running shoes for women jogging sheos, women walking shoes Women sport shoes Specification 1. Model No. 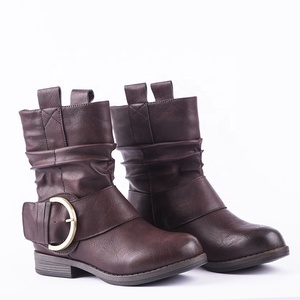 , Ltd is a professional shoes manufacturer and exporter in Jinjiang city,Fujian,China, so we have the advantage of directly manufacture. We have a team of professional shoes designers and an independent Research & Development Department, which are working for customers' samples. 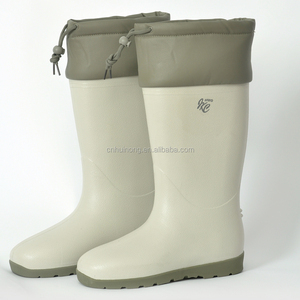 Alibaba.com offers 102 pu boots fishing products. About 30% of these are men's boots, 17% are women's boots, and 13% are rain boots. 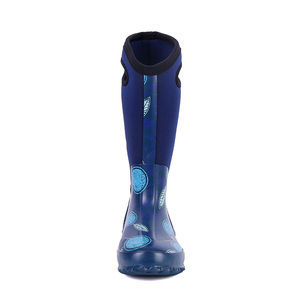 A wide variety of pu boots fishing options are available to you, such as free samples, paid samples. 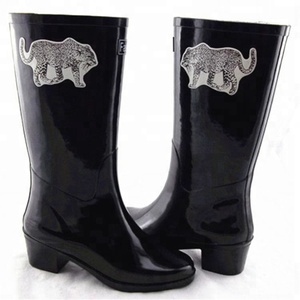 There are 102 pu boots fishing suppliers, mainly located in Asia. 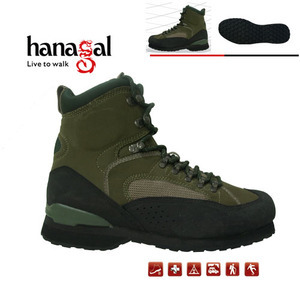 The top supplying country is China (Mainland), which supply 100% of pu boots fishing respectively. 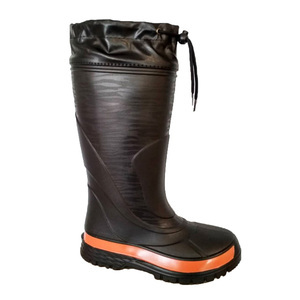 Pu boots fishing products are most popular in North America, Western Europe, and Northern Europe. You can ensure product safety by selecting from certified suppliers, including 7 with ISO9001, 2 with GSV, and 2 with Other certification.